ST. PETERSBURG, FL – Our next Tampa Bay Area Marine Science Networking Happy Hour will be Wednesday October 17, 2018 at 5-7pm at the Blue Goose. The event is self pay and name tags will be provided. Parking in nearby garages or at street meters. 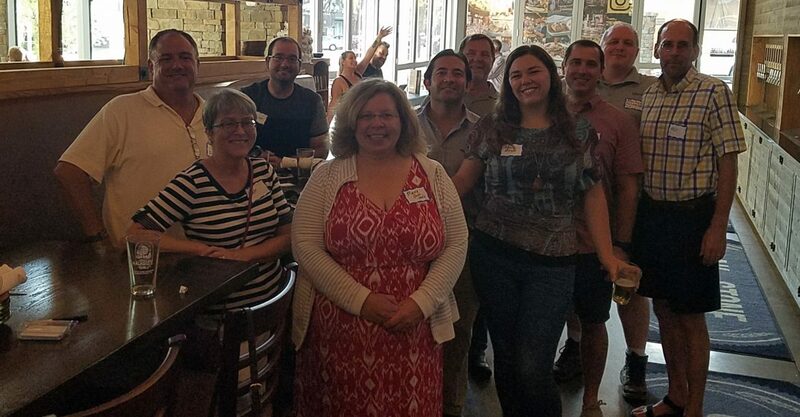 Come meet new folks and network, or just join us to have fun – you never know how it can pay off. Students and professionals are welcome to attend. Please share this notice and join us – and bring your ocean science professional friends and colleagues. In November we will be back at The Canopy for our 6th Anniversary. October 18, 2018 at 6-9pm $25 Tampa Bay Estuary Happy Hour Three Daughters Brewery. Funding: The Office of Naval Research (ONR) solicits research proposals under this Broad Agency Announcement (BAA #N00014-18-S-B007). Please see the BAA for full requirements and details.